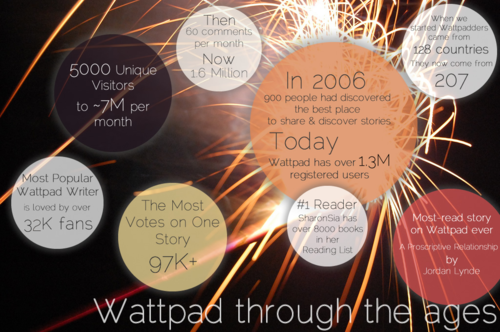 Five years ago today, Wattpad was founded in a garage with a vision to change the way we share stories. In 2006 there were no Kindles or iPhones and stories were told in books. 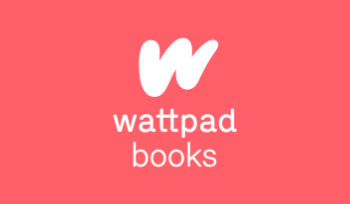 When we launched our first mobile app and wattpad.com, we wanted to create the world’s best place for every reader and writer to share and discover stories.Today, Wattpad’s dynamic community has become much greater than we ever could have imagined. What was started as a way to read has become a global society of highly engaged readers, who interact from all over the world using Wattpad apps and online. 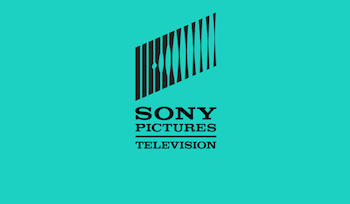 We’re revolutionizing storytelling together and leading the way towards a new form of entertainment. 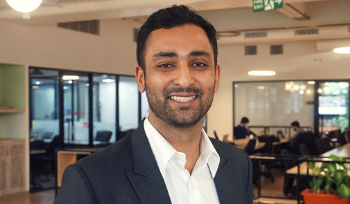 Our HQ team doubled (and continues to grow)!